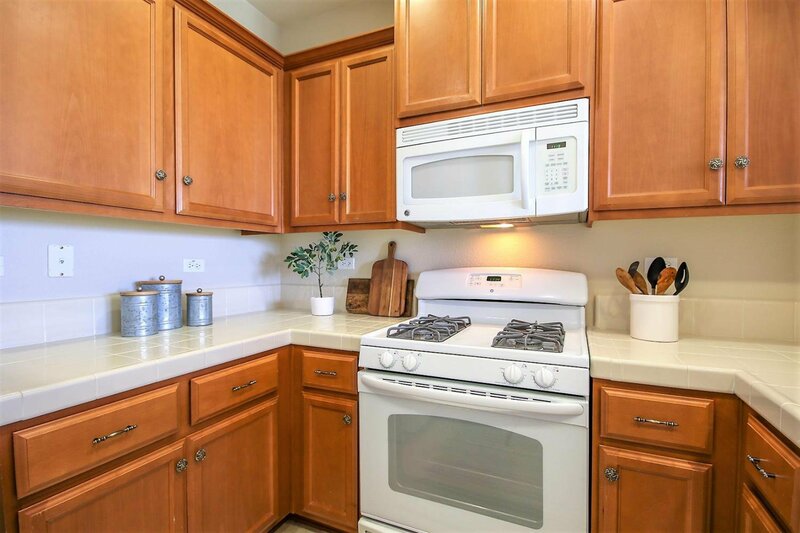 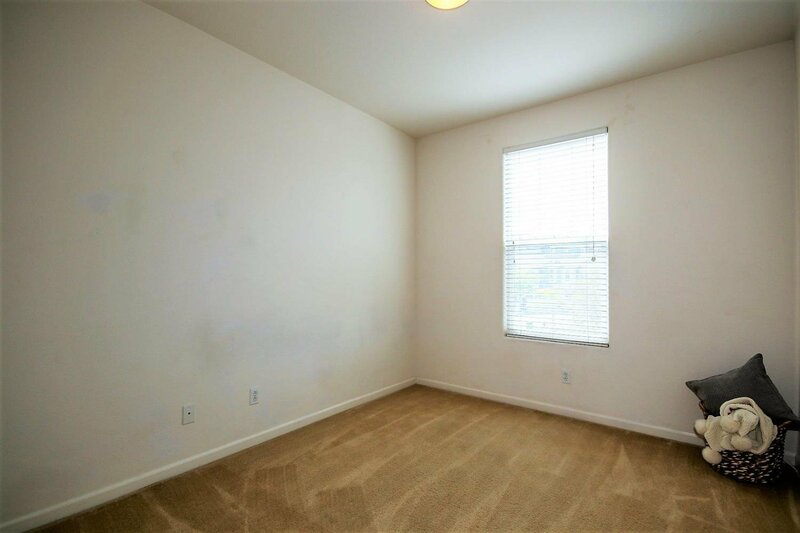 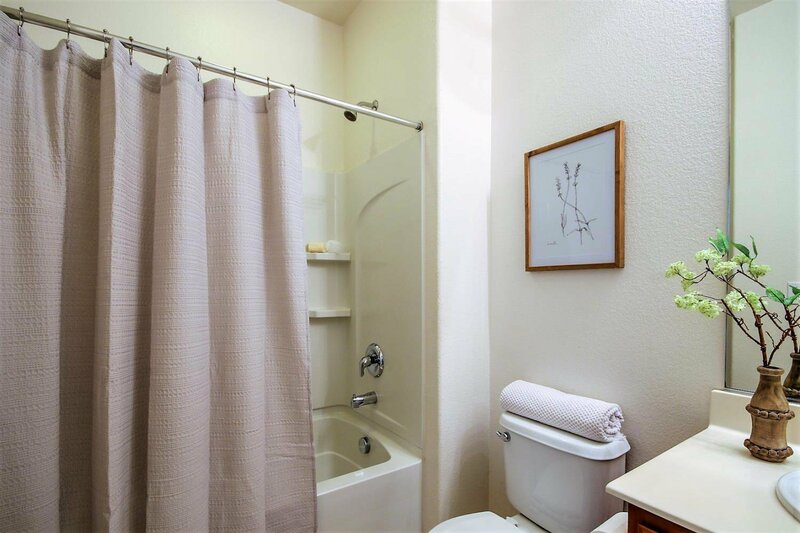 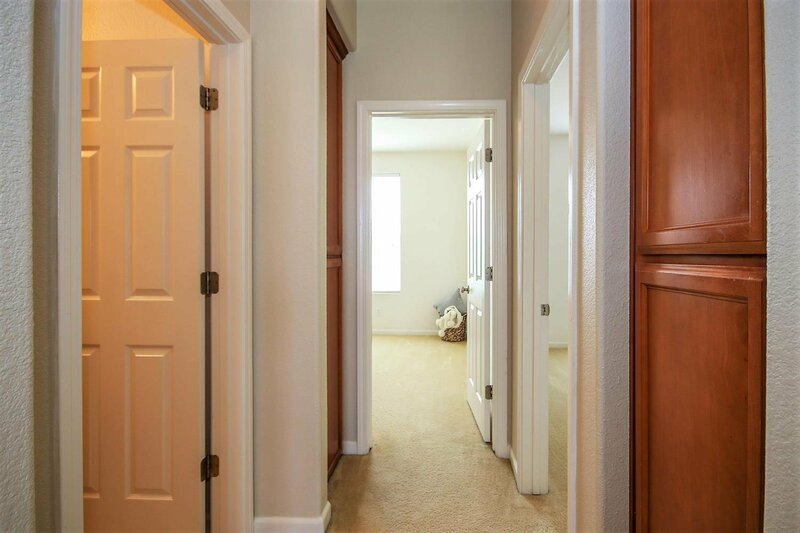 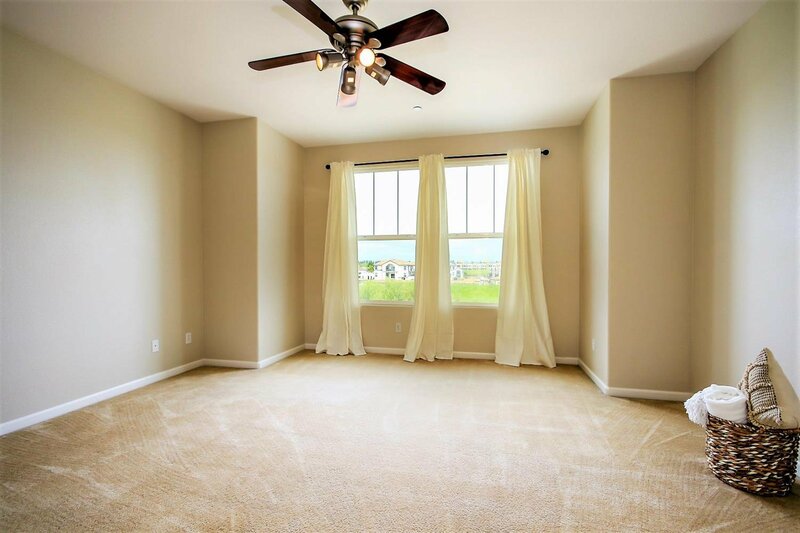 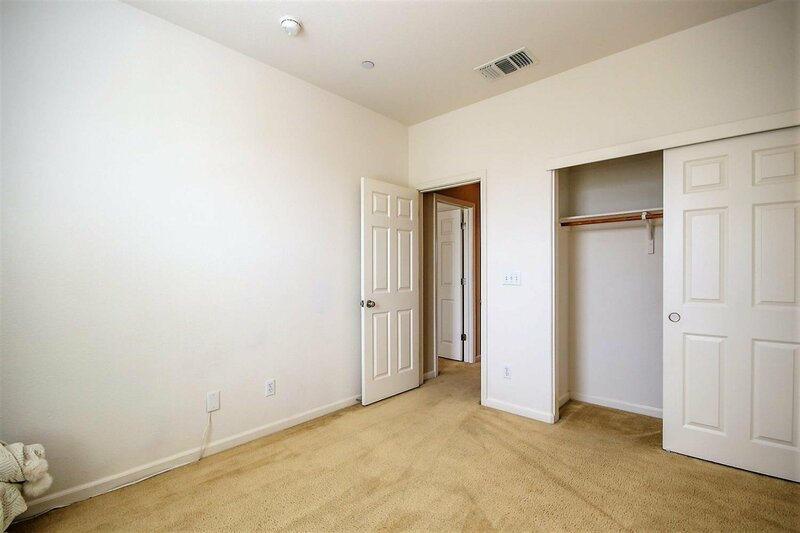 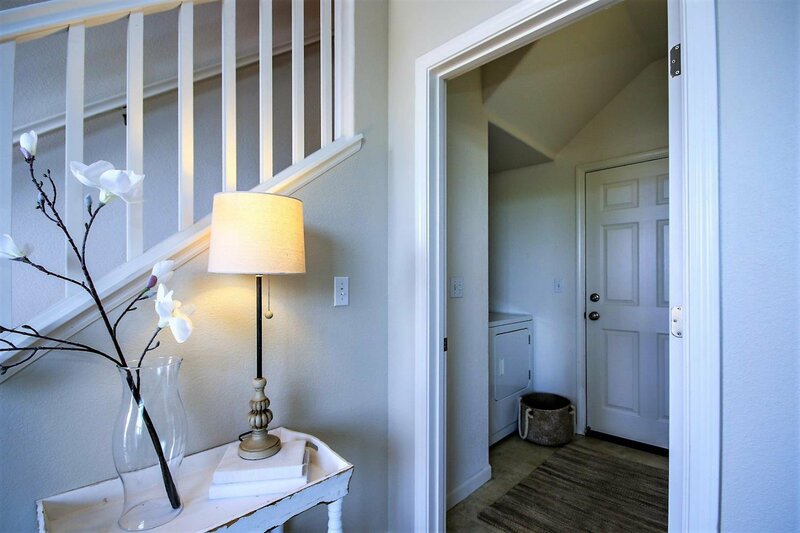 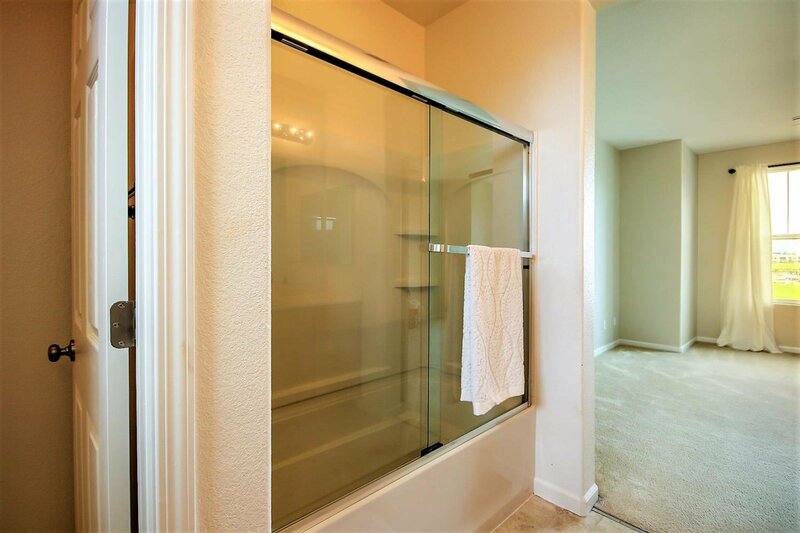 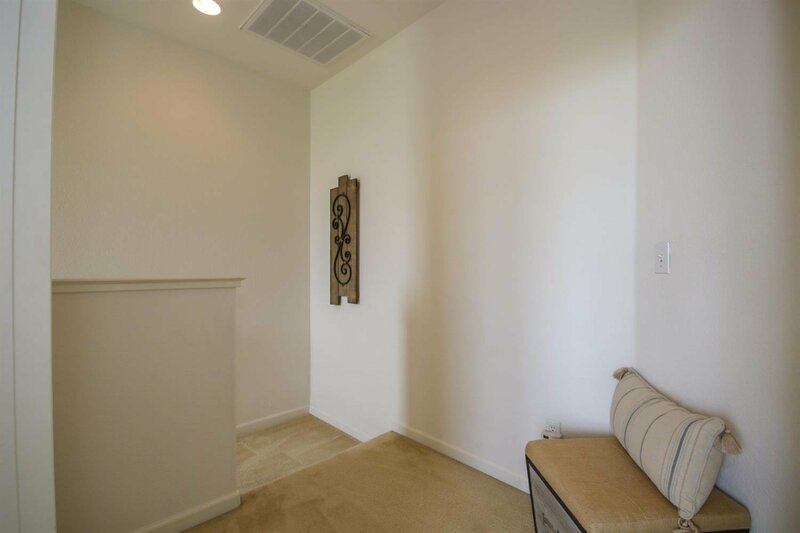 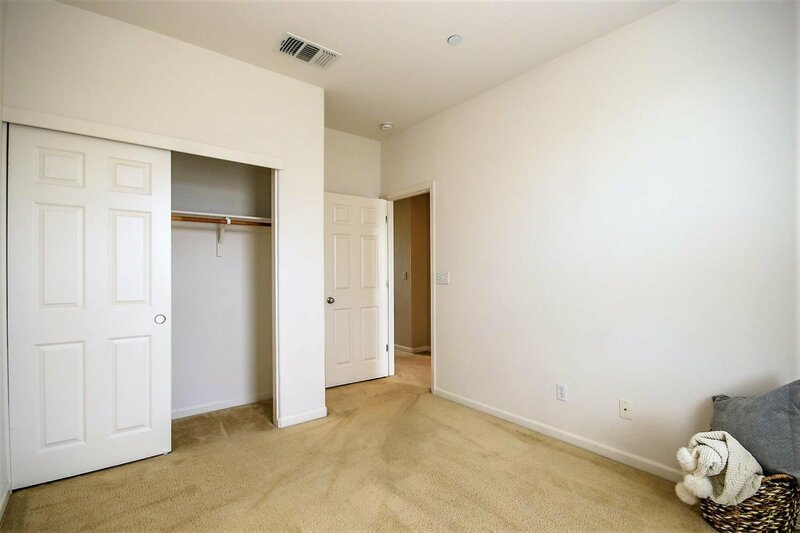 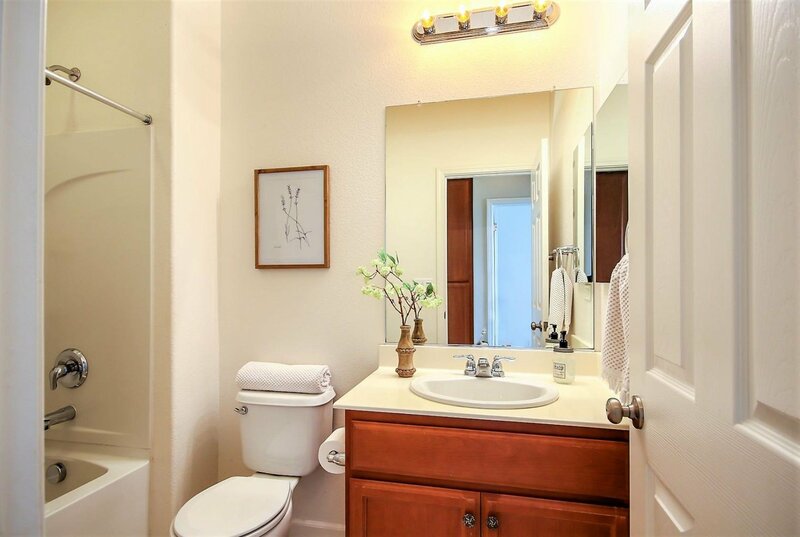 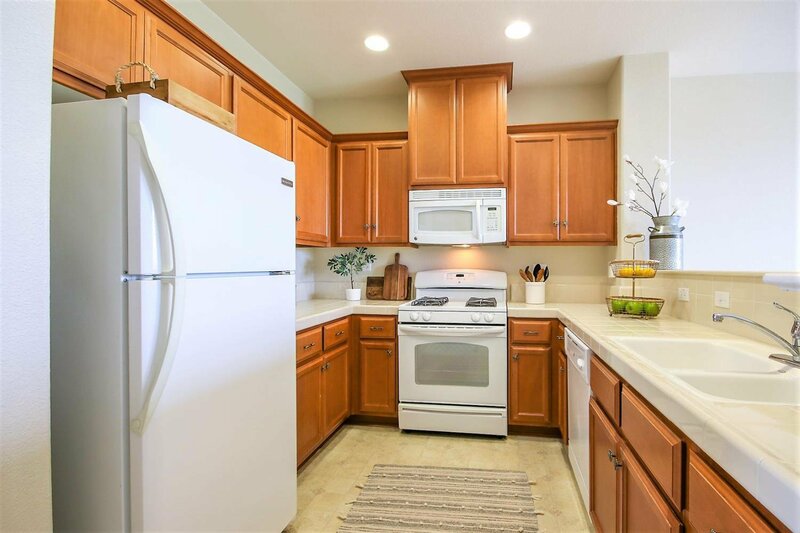 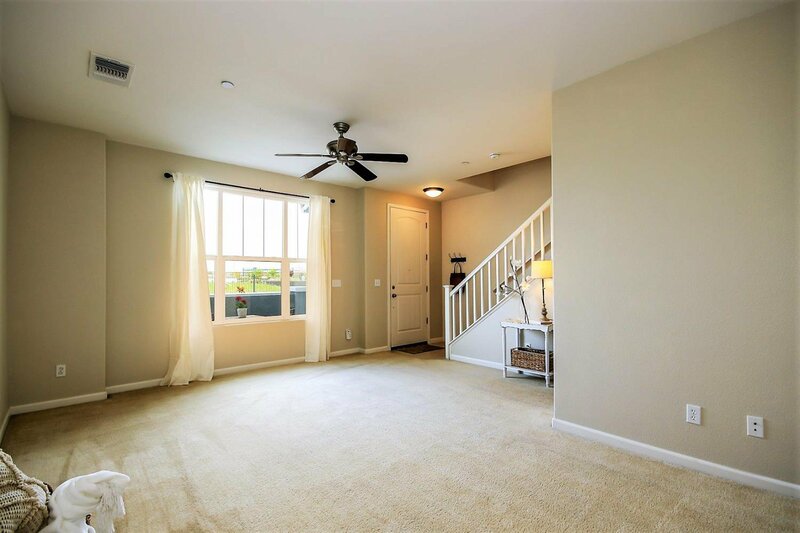 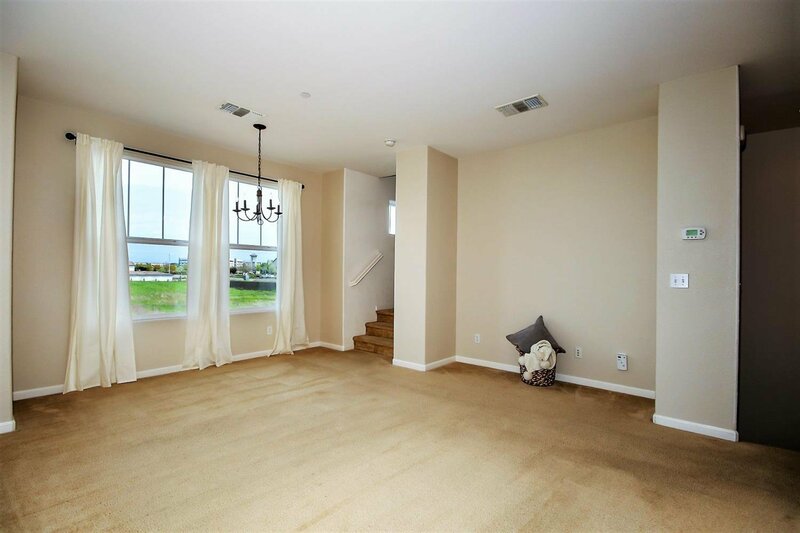 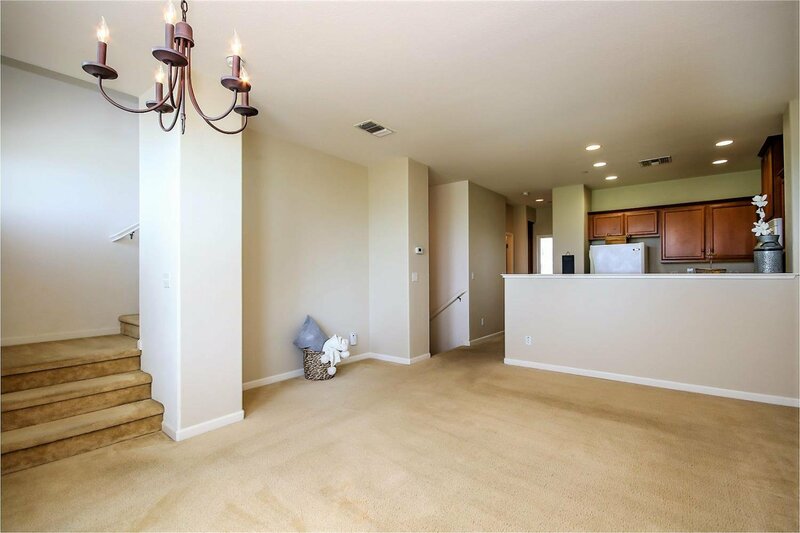 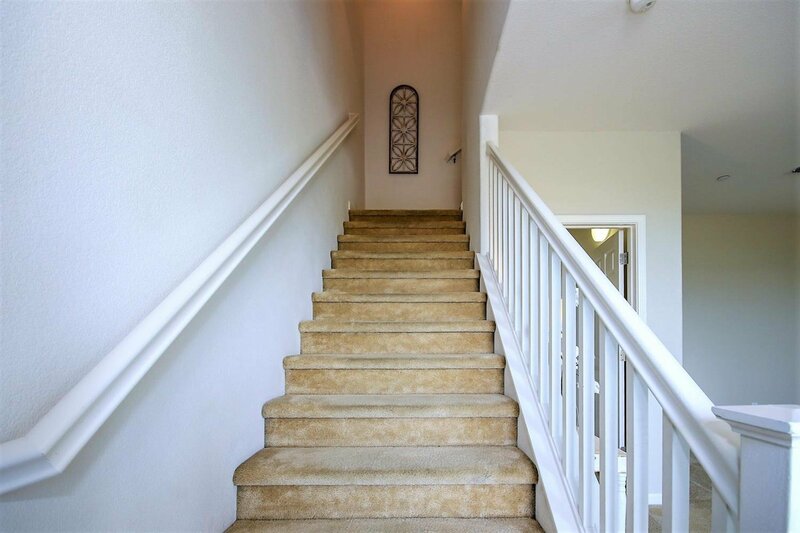 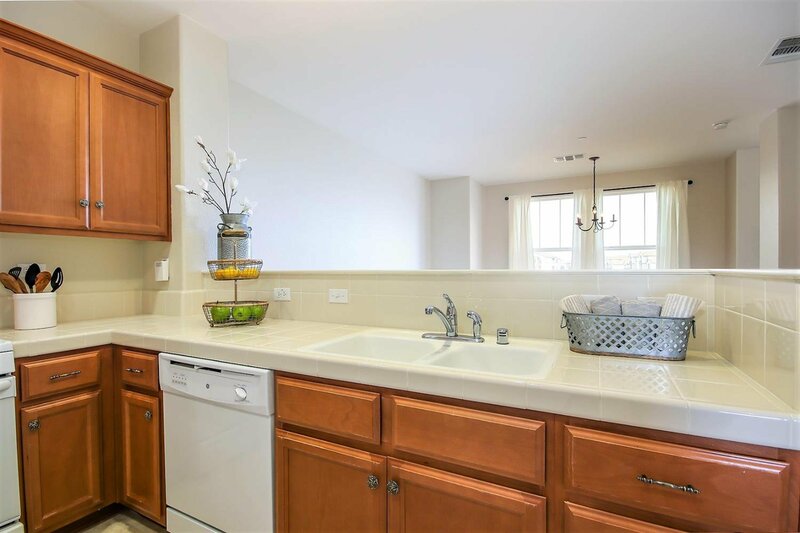 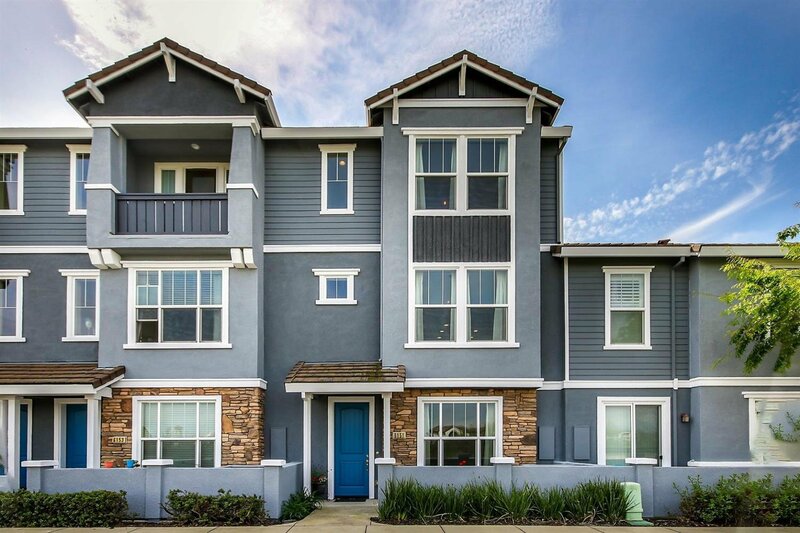 Light and Bright Rocklin Townhome! 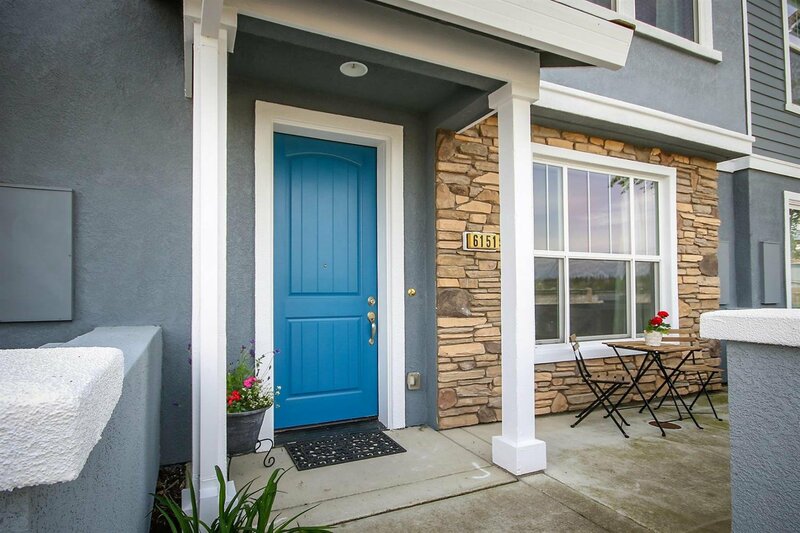 Move right in and make this your own! 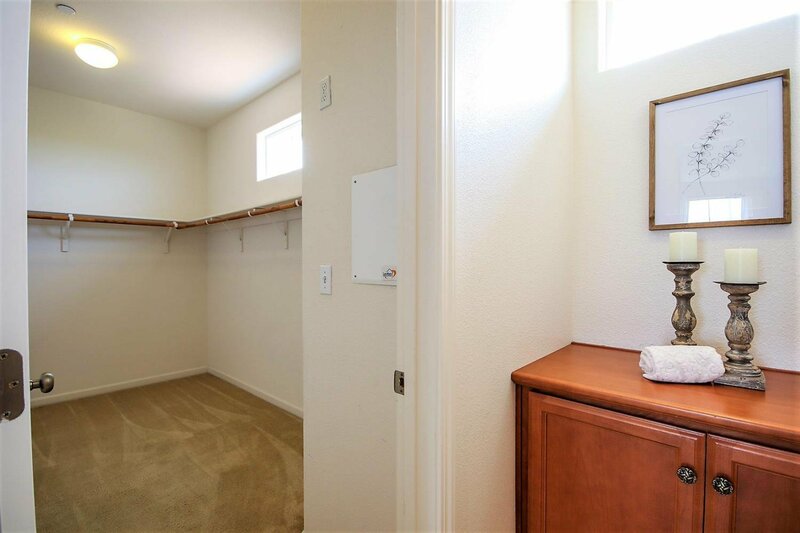 Low maintenance living in a fantastic location! 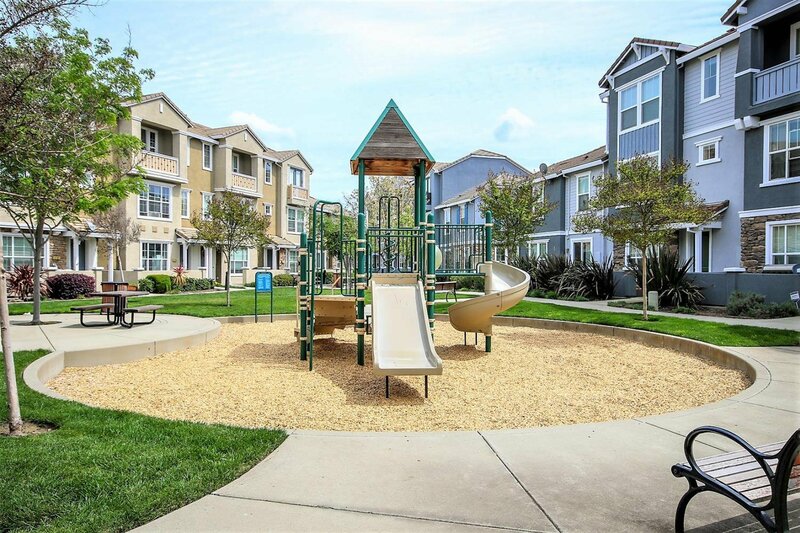 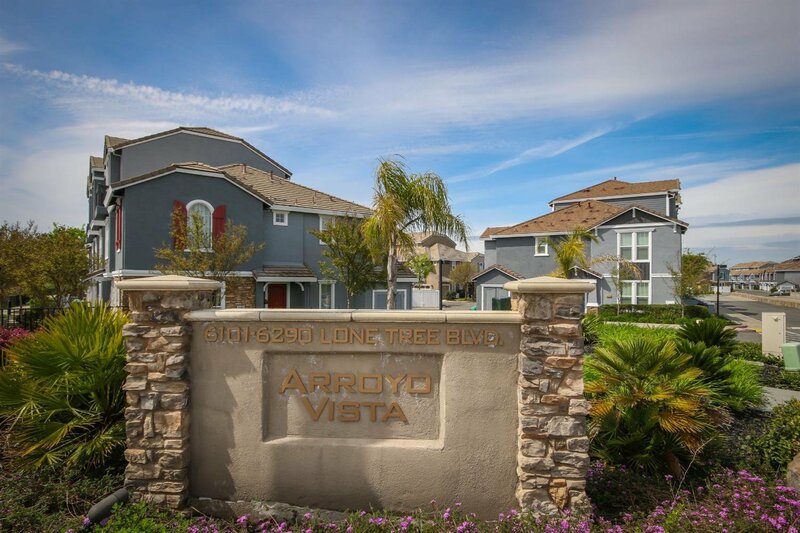 In a top-rated school district, easy freeway access, close to parks, walking trails, shopping and restaurants! 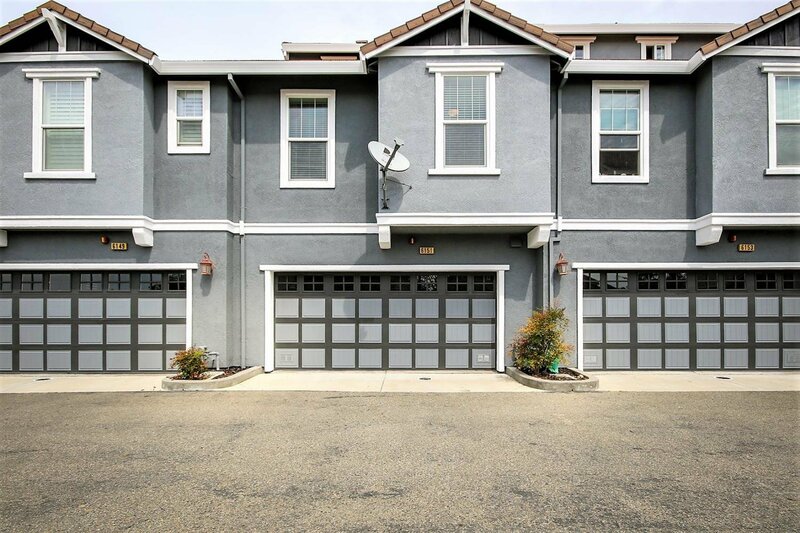 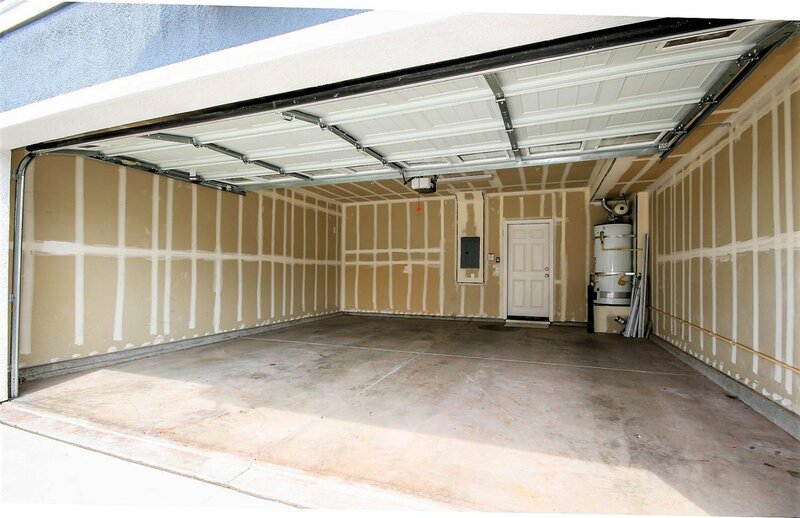 Attached full-size 2-car garage, open space views and large master suite on it's own top level. 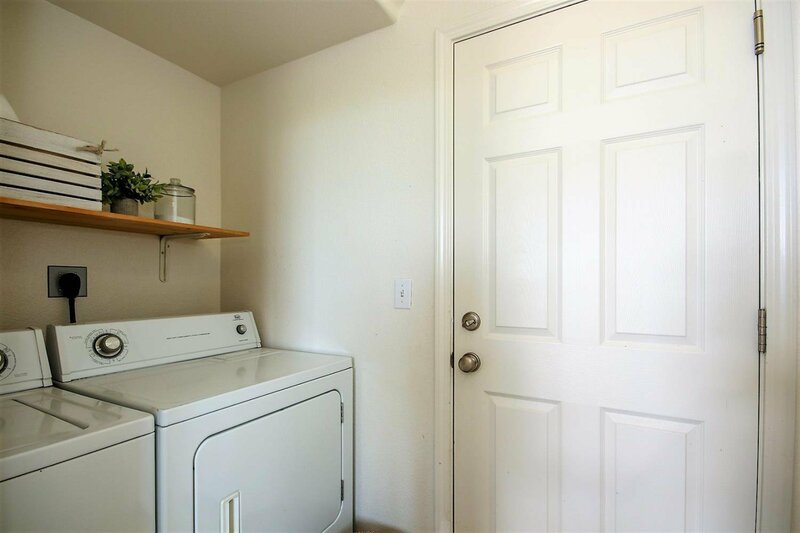 Refrigerator and Washer/Dryer Included! 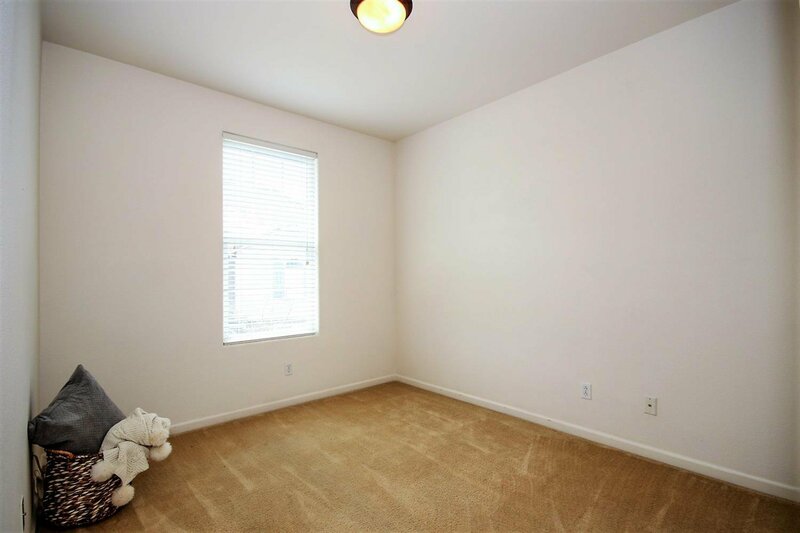 Bonus room (hard to find in a condo!) 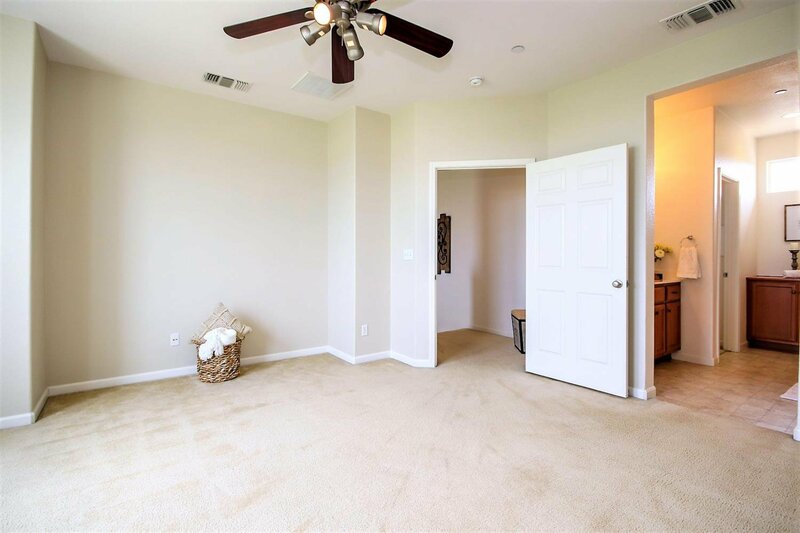 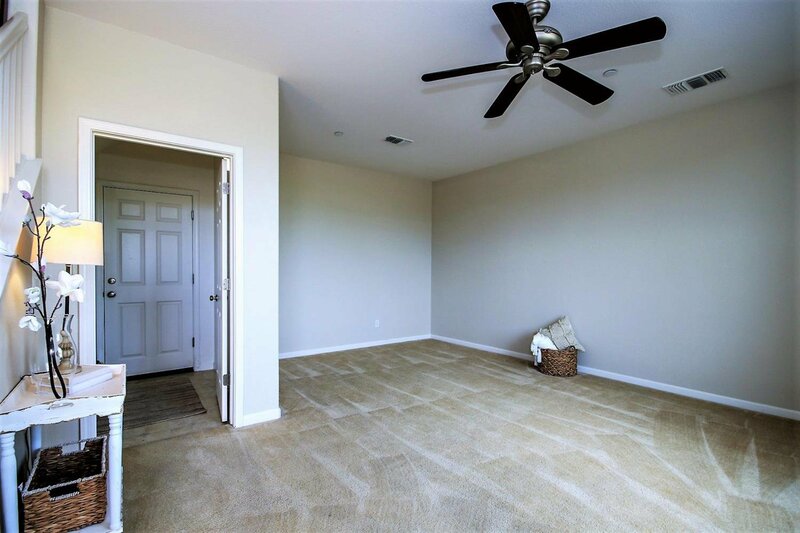 is perfect for a second family room, home office, playroom or could easily be converted into a 4th bedroom. 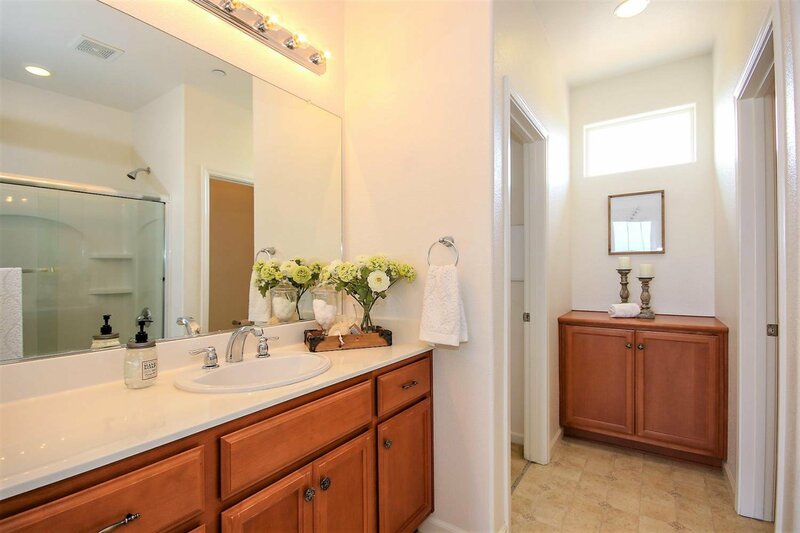 Listing courtesy of Porch Light Properties.